I wanted to ensure I was aligned with a company who was positioned to positively impact the mortgage industry. 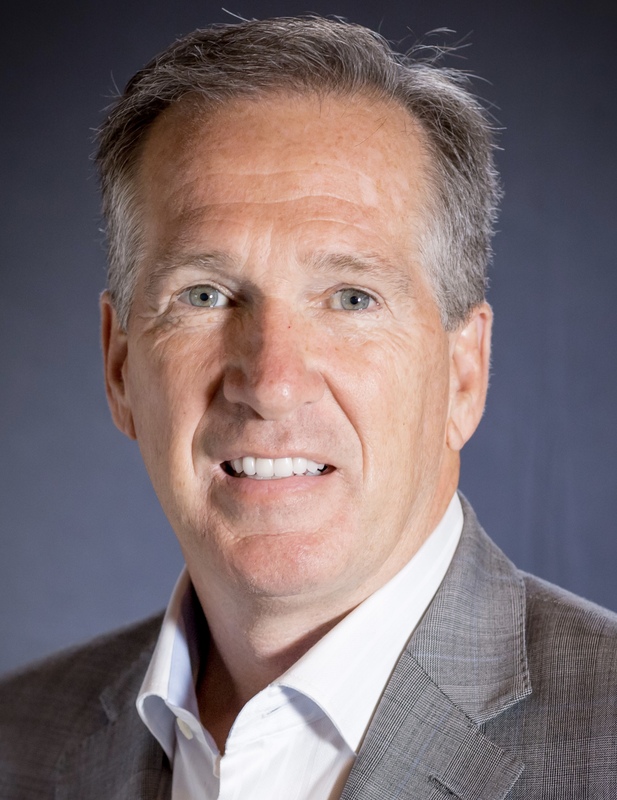 Sierra Pacific Mortgage is excited to announce that Joe Carroll has joined the company as a Retail Regional Manager. Based out of Sierra’s Regional Operations Center in Orange County, CA, Joe’s focus will be to recruit new talent as well as support Sierra’s existing branches in Southern California. Joe comes to Sierra Pacific Mortgage with over 30 years of experience in the real estate and mortgage industries. Prior to Sierra Pacific, Joe served as the West Coast Manager for HomeServices Lending, the mortgage arm for Berkshire Hathaway Home Services. He has also held positions as Senior Vice President of Surety Financial and Bank of America/Countrywide, developing relationships throughout the United States. Additionally, Joe was a First Vice President at Metrocities Mortgage, where he developed and managed relationships throughout the Southwest. If you are looking for opportunities with Sierra Pacific Mortgage, you can visit, http://www.joinsierrapacificmortgage.com.